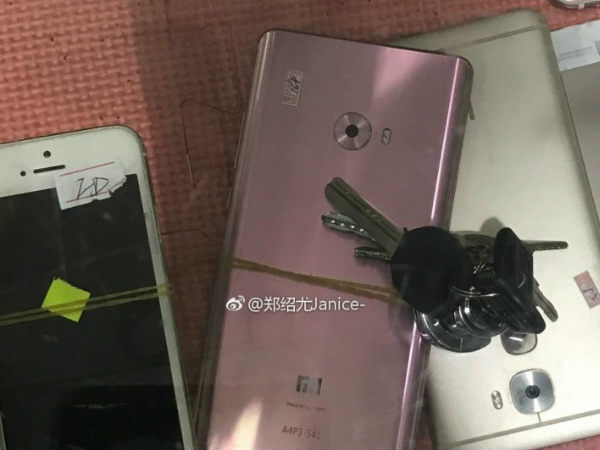 Pink Xiaomi Mi Note 2 might be launched soon. 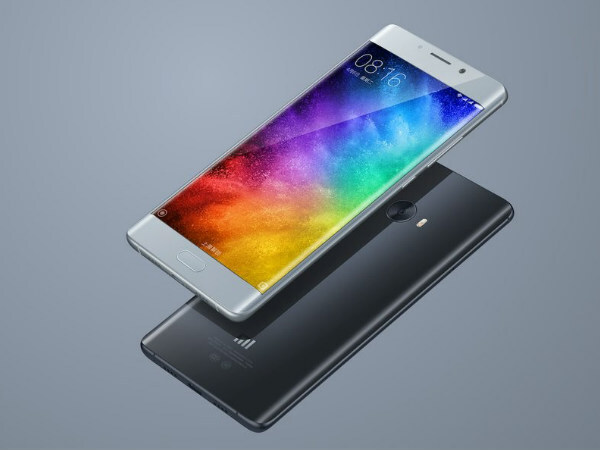 Xiaomi's popular phablet the Mi Note 2 till date has only been available in two color variants Bright Black and Glacier Silver which was in fact recently announced by the company on March 6. However, according to a recent leak, the company might be bringing another color variant for the consumers. So the Bright Black and Glacier Silver could be joined by a new color variant. And why we say this! A post published on Mydrivers.com by Zheng Shaoyou Janice reveals Xiaomi Mi Note 2 in a new color which is pink. 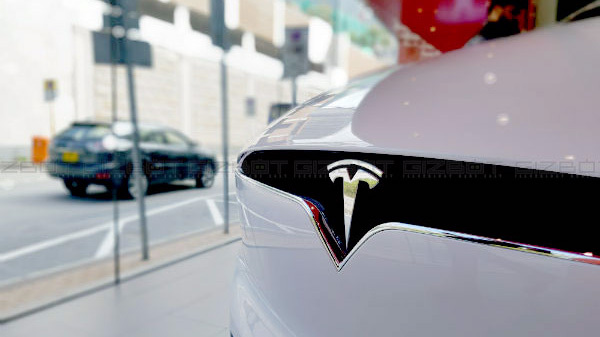 Reports have suggested that the new color will be called Cherry Pink. Moreover, the post suggests that the leaked color metallic pink/cherry pink will be released soon. Besides, as the two black and silver variants are more popular with men, Xiaomi, if it introduces this color variant, is surely looking at attracting the women consumers. However, there is no definite information as to when the color will be released or whether Xiaomi will make it China-exclusive or release it globally. If this variant is released, the specifications, on the other hand, will remain the same as the source indicates. 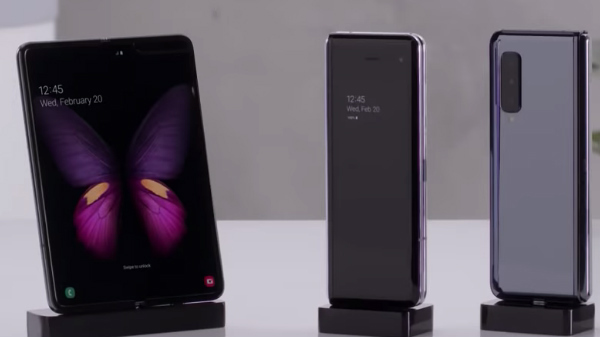 Therefore, the phablet will come with a 5.7-inch dual curved screen, 4 GB RAM and 64GB memory, Snapdragon 821 SoC, 8 MP front, and 23 MP rear cameras, 4070mAh the battery.